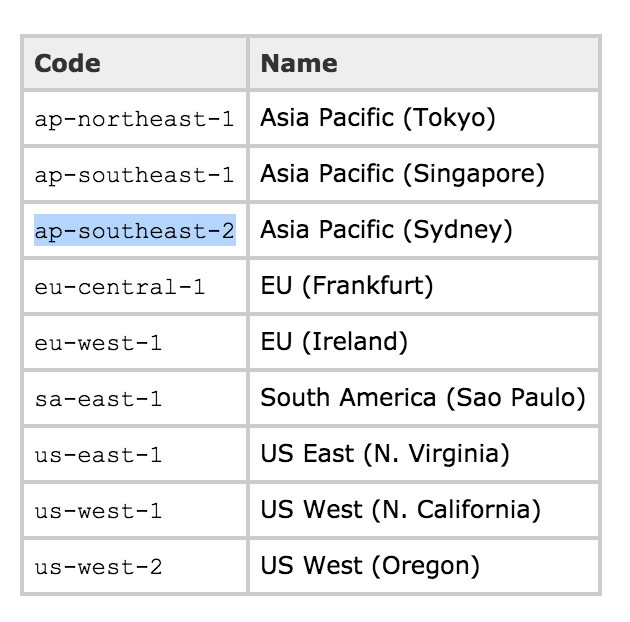 If you don’t know how to get the AWS Security Credentials, then please read this. All informations about VPC, Webserver, RDS, ELB, Route53 are defined in their respective files (vpc.yml,webserver.yml,rds.yml,elb.yml,route53 etc) for both variables and tasks. Move inside the aws/vars directory and edit all the variables file as per your requirement. Hey. First of all – great work with this. I am looking to use this for my own application. Is there an easy way to deploy new versions of the application? I want to have continuous integration and refresh the dockerhub image easily.